St. Charles (Md.) 2019 wing Anthony Bowman. Versatility is a hallmark of Anthony Bowman’s game. The St. Charles (Md.) 2019 wing does a little bit of everything for the Spartans, who have their sights set on making a state title run this year. 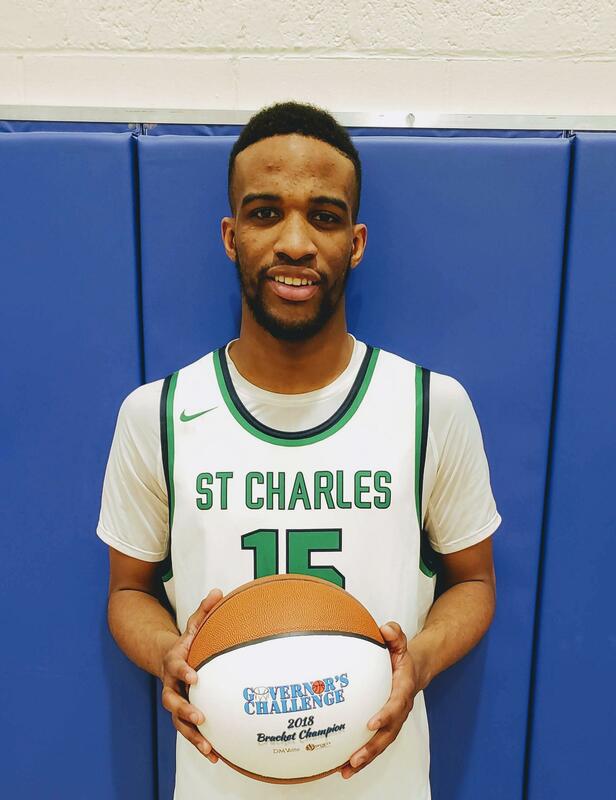 The 6-foot-5, 195-pound Bowman’s talents were on full display at the 2018 Governor’s Challenge, as he posted 8.5 points, 7 rebounds, 3 assists and 1.5 steals per game as St. Charles defeated Caravel (DE) and Dunbar (Md.) to win the Bracket 3 Championship at Wicomico High School. WHAT DID YOU PLAY IN FOOTBALL?